Everything you need for reference, research and analysis—from employment statistics and in-depth reports to ongoing economic research—for the state of North Carolina, all in one place. 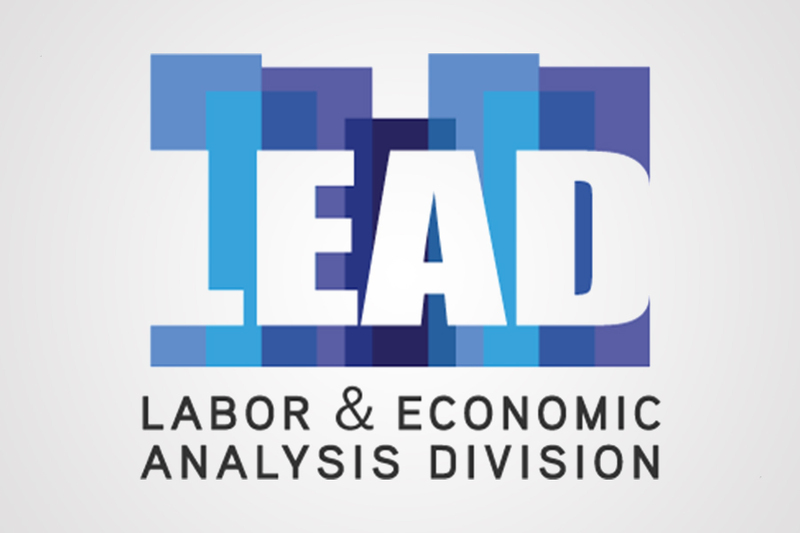 Access everything from state and regional labor market data to employment projections, unemployment insurance stats and workforce WARN reports—as well as our labor data search tool. Find the top businesses and employers across the state in a given industry or county, explore available buildings and sites for a new or expanding business, as well as area demographic profiles and our open data portal. Access a wealth of resources for job seekers, such as career planning tools, job search counseling, training, education labor market information and much more via NCcareers. View economic profile reports for all 100 counties in North Carolina. Counties are analyzed and assigned to one of three tiers each year, based on relative economic distress factors. Rankings inform how several state incentive programs operate. Get reports about specific industries and their impact on our economy as well as brochures detailing key industries in North Carolina and what makes this state an ideal business environment for each. Build a development plan for your community with the experts and resources from our N.C. Main Street & Rural Planning Center. Check out annual trade reports for the state of North Carolina, detailing the state’s exports and global economic growth, prepared by our partners at the Economic Development Partnership of North Carolina (EDPNC). Learn about the specific recruiting and expansion results in various communities across the state, based on information gathered and prepared by the counties themselves. Explore visitor spending data, customer demographic profiles lodging reports, strategic marketing plans and other resources for industry partners and stakeholders via Visit North Carolina. Find performance information for specific incentive and grant programs, technology & innovation reports and other reports to inform policy discussions.